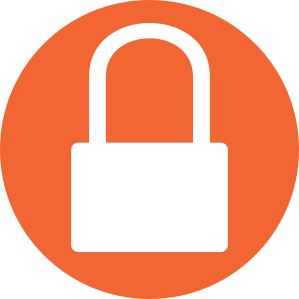 You’ve implemented a great security plan… but how do you make sure the environment stays secure? Can you afford to just ‘set and forget’? Probably not. 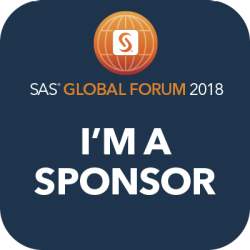 Visit our stand at SASGF to learn how we can take you on a journey beyond compliance with automated monitoring of SAS security best practices. 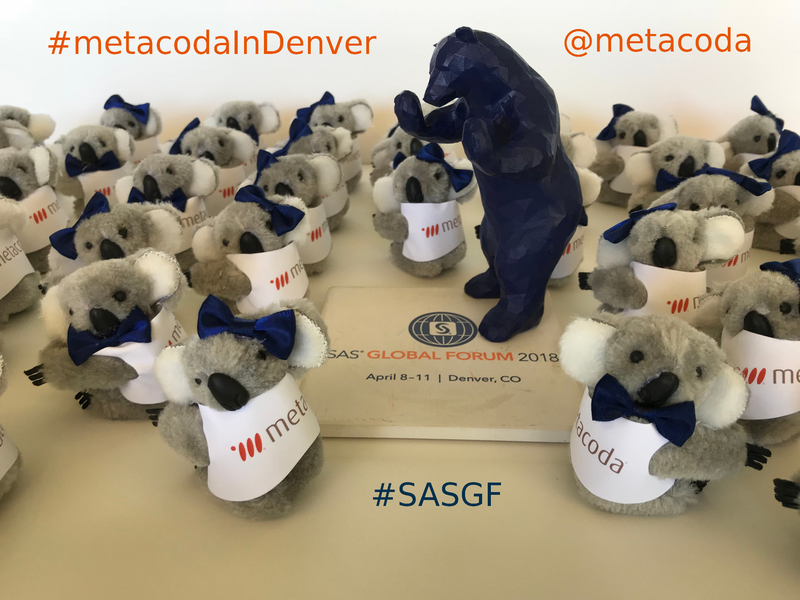 We’ve recently released Metacoda Plug-ins 6.0 R6 and we are working on a 6.1 release which we will preview at SAS Global Forum. Is there a feature you’d like to request? If so, we’d love to hear from you. If you can’t ‘bear’ the thought of governing your SAS security controls without a robust, automated process, visit our Metacoda stand in The Quad or make an appointment to find out more about our products. We’ll show you how we can help manage, document, review, audit, validate, monitor, troubleshoot & test your SAS platform installation with confidence. Don’t forget to collect a ‘true blue‘ Metacoda koala while visiting! 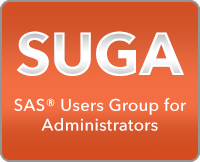 We’ve been invited to present at a SAS Nordic Users webinar on 9th May 2018. 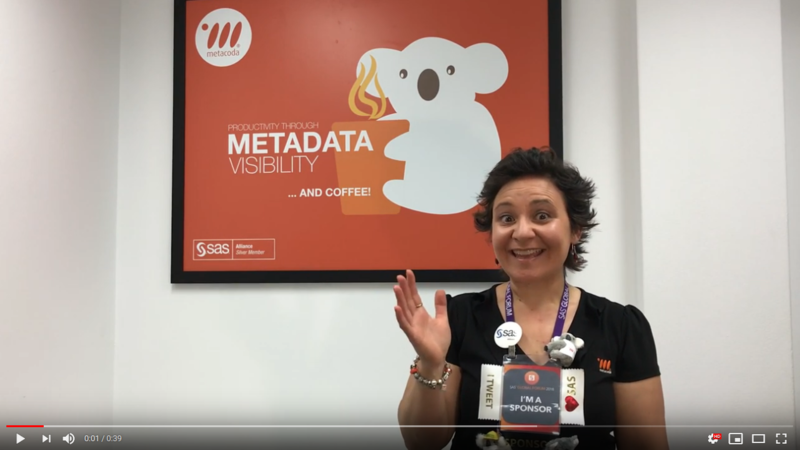 Register to find out more about the Metacoda story and how Metacoda products help SAS customers keep their SAS platform secure. We all know how much SAS users love their candy… in fact, some have even been known to take a SAS-assisted ‘geeky quest for answers‘ to study M&M colors! 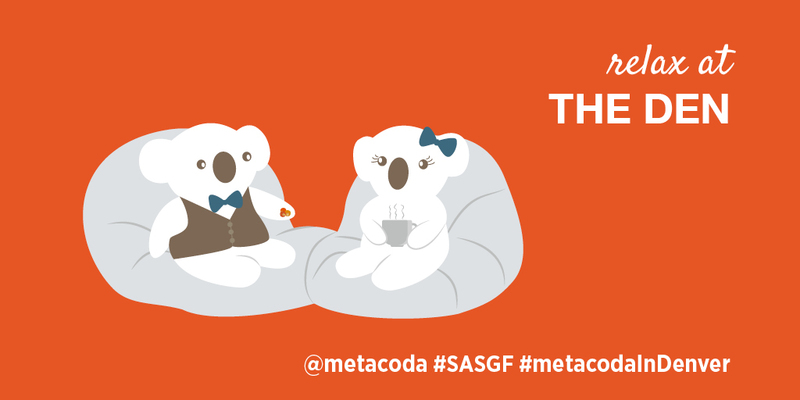 So while you’re getting social in The Den at this year’s SAS Global Forum, don’t miss Metacoda’s surprise treats. 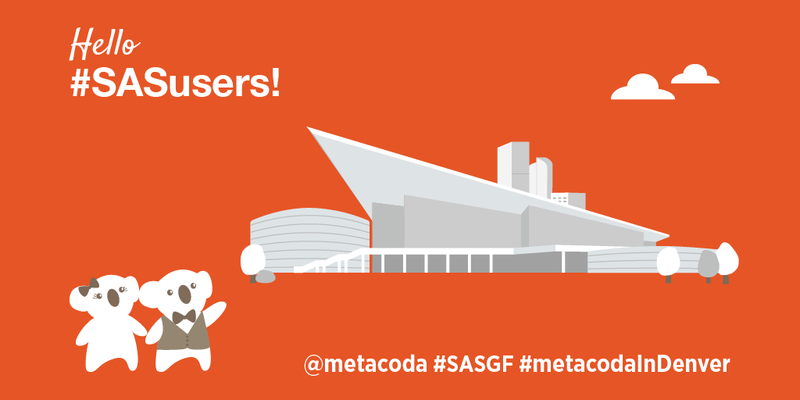 Make sure you share any ‘sweet’ experiences on your favourite social media channel using #SASGF, #metacodaInDenver and @metacoda. 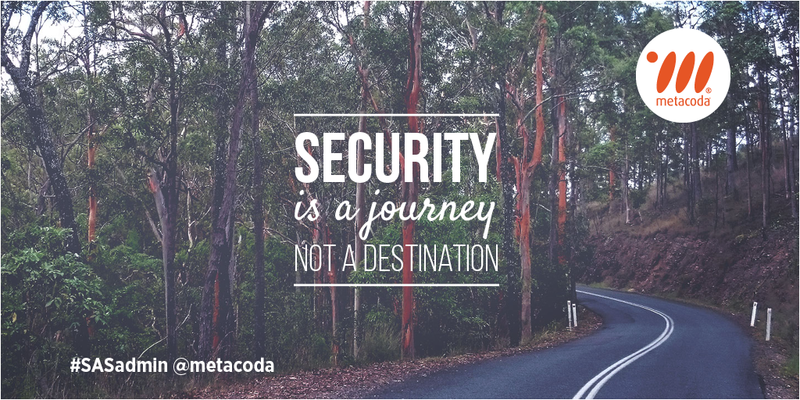 If data security is important to your organization, read how Metacoda products help SAS customers keep their platforms secure. 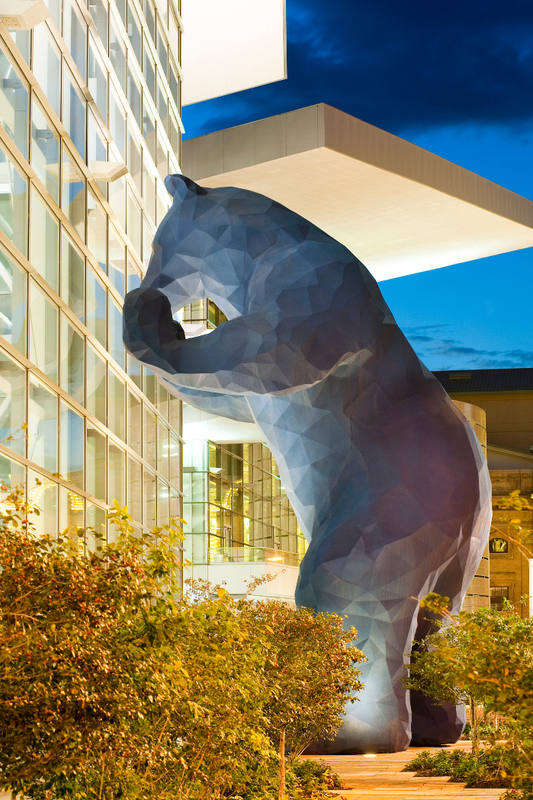 Better still, follow the lead of the Colorado Convention Centre’s Blue Bear, and ‘take a peek’, by registering for a 30-day free Metacoda Security Plug-ins evaluation. Installation takes 5 minutes (if that) on the machine where SAS Management Console is installed.